Our Classic Collection is made of eco-friendly, biodegradable jute, one of nature’s strongest natural fibers. The Haute Tote’s generou size will carry loads of stuff in high style and help protect the environment too! 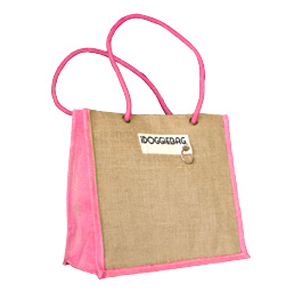 It is the perfect shopping bag, with strong handles, soft sides, and a solid bottom. 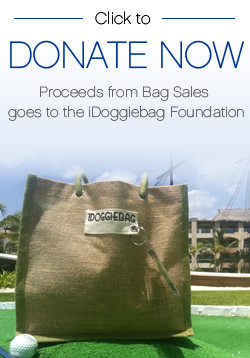 Includes our iDoggiebag™ Label with a place to hang anything from keys to charms.